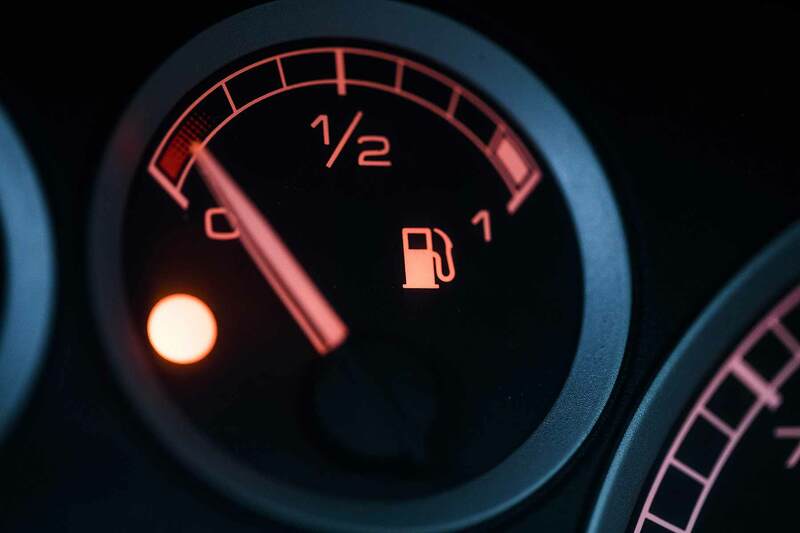 With fuel prices moving steadily upwards as of the beginning of the second quarter of 2019, we’re all keener than ever to find the cheapest petrol and diesel we can. 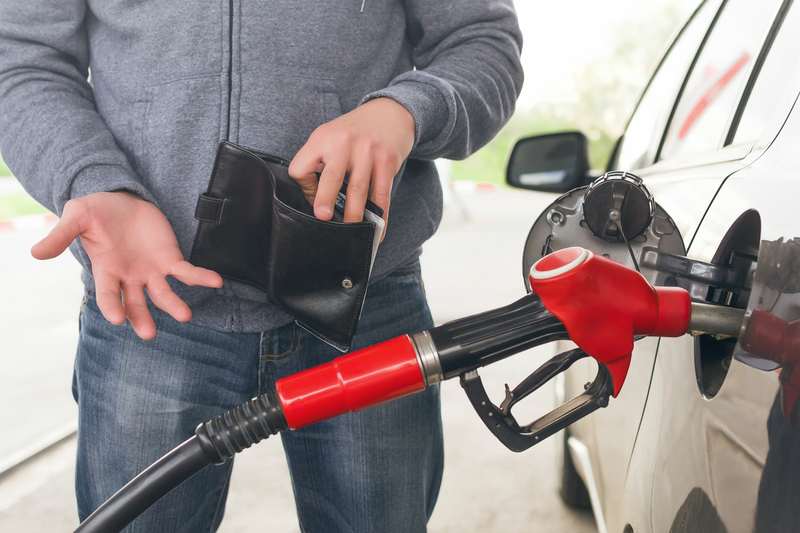 So how on earth do you find where the cheapest fuel is if you’re travelling or commuting? Especially when prices are as steep as they are now? What are the most economical new cars in 2018? 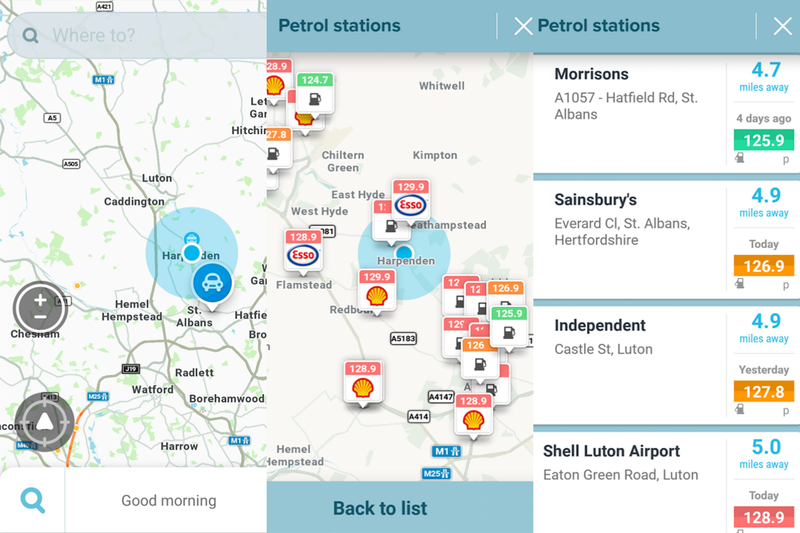 Here’s your complete guide to tracking down the cheapest petrol and diesel near you. First, let’s set a baseline. What are the average prices for petrol and diesel in Britain right now? The RAC has a Fuel Watch tool that lets us find out. 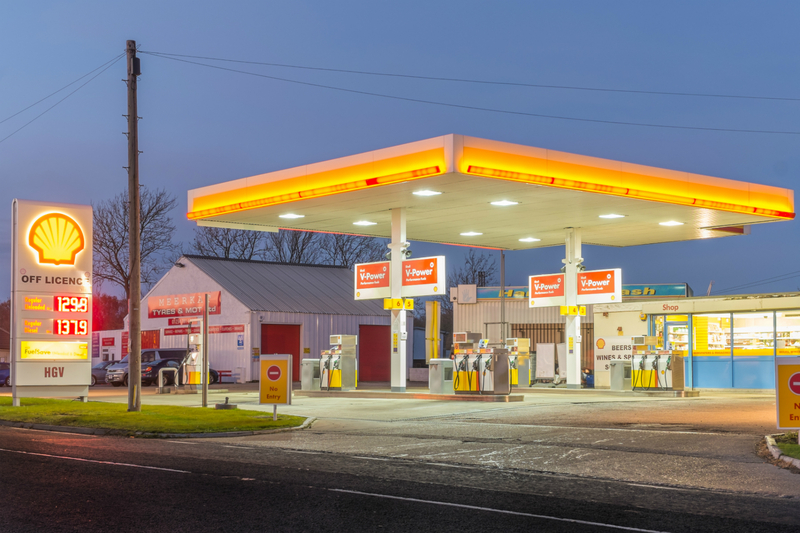 As of the beginning of April 2019, it says diesel is 130.82p per litre (and likely to come down soon), unleaded petrol is 122.96p (and likely to keep rising) and super unleaded is 134.88p. 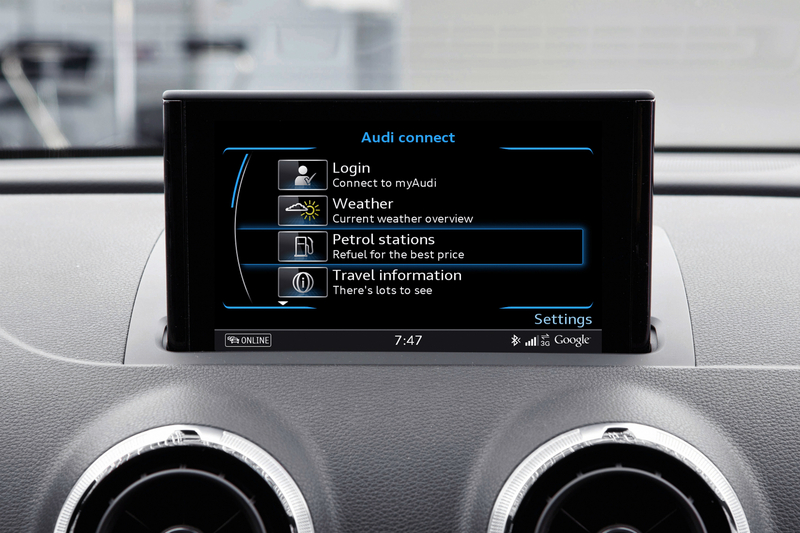 If you’re in a new car with a built-in SIM card and the latest infotainment system – for instance, an Audi equipped with Audi Connect – your route to the cheapest fuel in your area should be very swift indeed. Audi Connect utilises an online database to find fuel stations with the cheapest fuel options for you. Simply follow your way through the infotainment to the petrol stations icon where it says “Refuel for the best price” (see image above). And if it doesn’t… Waze is a free user-supported navigation app for iPhone and Android. Accident alerts, roadworks, camera locations and more are fed in as contributions from people using the app, thereby keeping information up to date for the entire user base in that local area. That user contribution-based system isn’t limited to route planning, either. 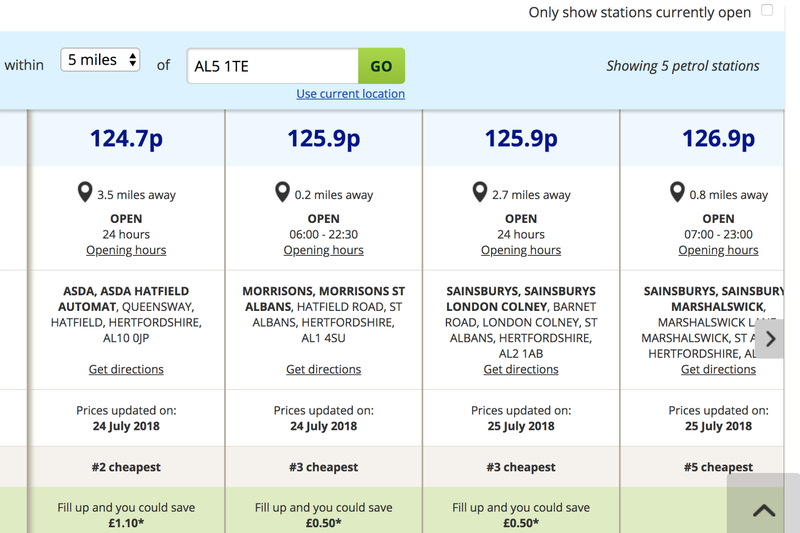 One incredibly useful feature is the fuel station finder complete with, you guessed it, prices to match. If the BP up the road from your hotel is a bit heady at 129p a litre, Waze might show you a Tesco 5 miles away that’s down at 124p. We are quite literally dealing with pennies here but if you have a long journey ahead, you’d save £2.50 on a 50-litre fill-up. What are the drawbacks? Well, depending on where you are, the user-supported nature can be patchy. In busy urban areas, it’s great. Savvy commuters are always online, keeping the app’s information fresh on all of the above, including fuel prices. Find yourself further out in the sticks, however, and it falters. The user base is Waze’s most precious resource and if that dries up, well, so does Waze. The ads can get irritating, too, but ads make the world go round! Regardless, it’s a handy first port of call to have installed on your phone. We mean that in the actual confused.com sense, and its dedicated cheapest fuel price finder near you tool. Firstly, the former… Sign up for free, pop in your postcode, tick whether you want stations that are open at that particular time and away you go. It’s a clean and crisp facility. The semi-regular weekly update can catch you by surprise price wise if there’s a sudden hike in between updates. By and large, the cheapest stays the cheapest, though, regardless of universal hikes. One thing none of these facilities can do is keep prices down… The main drawback really is that you’ll have to search for your chosen watering hole on a map separately. That’s where petrolprices.com comes in, in a manner of speaking. Like Confused, you plug in your postcode but the filling stations come up on a map within a radius around your chosen postcode. It seems to be the best of the website-based facilities that feature a map. Where petrolprices.com falters is in its clunkiness (we suspect due to the ads) and the fact that to get rid of them, it’s a £20-a-year subscription as standard. Whats more, some of the fuel stations, while marked out on the map, are kept anonymous. It’ll only show you all of them if you get that subscription. You may prefer to use confused.com and search the station on a map. One thing it’s easy to overlook is just having a general knowledge of fuel station brands. The general rule is that supermarket filling stations are cheaper than branded stops like Shell, BP and so on. Especially if you’re in the market for the juicier stuff. We found in a recent stop at Tesco that Momentum (99 Octane) came in at the same price as the standard 95 stuff from a nearby Shell. Want proof? The AA produces a regular report on fuel prices, and the results are conclusive. The average at supermarkets is near enough always cheaper than the national average – in the case of June, 3.2p cheaper than the average. 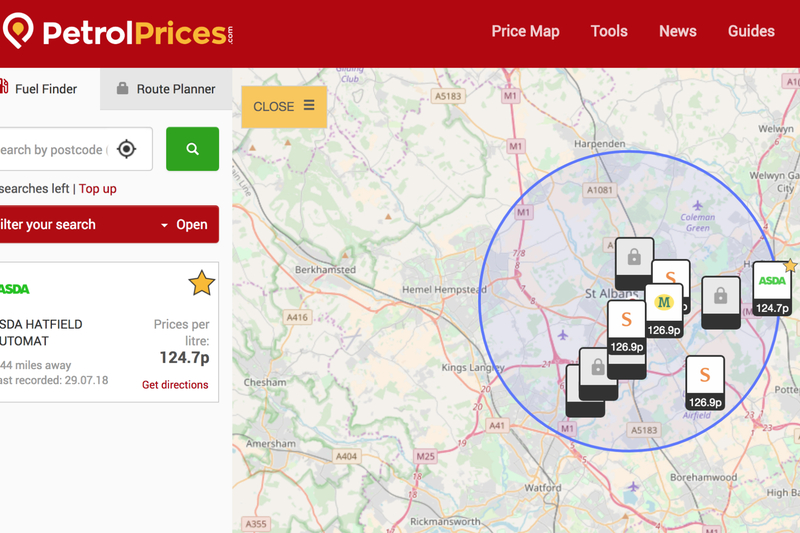 So if you’re really stuck in an area you’re not familiar with and want a safe bet on cheap fuel, simply ask someone where the local supermarket filling station is. How to get an International Driving Permit Shutterstock Vanacci Is this the most stylish way to beat keyless car theft?